Q1. Some of the programme sessions are labelled IPS, STS or CPS​, what do these acronyms mean? A1. 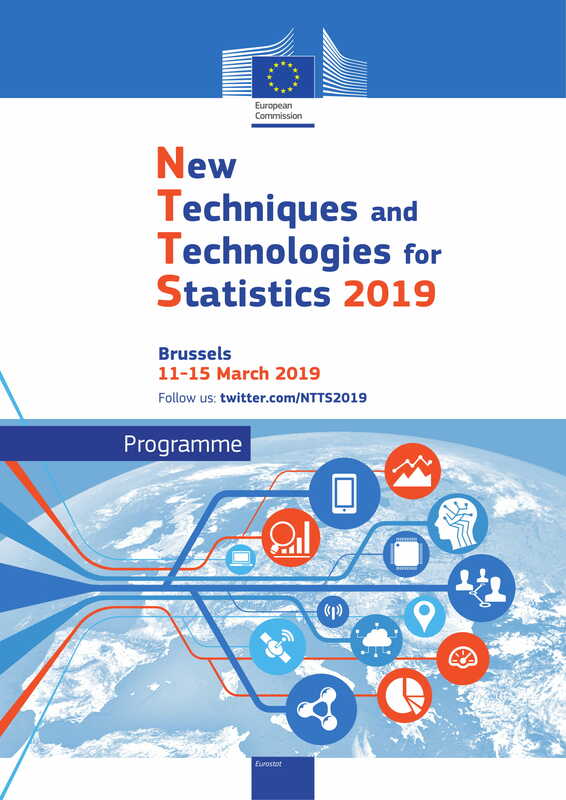 IPS are Invited Paper Session typically organised by either Eurostat or Members of Scientific Committee. STS are Special Topic Sessions, and these cover the main conference themes presented by the authors who have passed the peer-review process. CPS are Contributed Paper Sessions, where new themes will be discussed, with the topics based on the most popular themes of the abstracts submission. Q2. What is the difference between Oral and Poster sessions? A2. For oral presentations, up to 10 slides will be presented in approximately 15 minutes. Presenters may upload the slides at any time before the conference using their submission account here. Poster presenters will display a poster (A1 or A2 would be recommended) as side events of the lunch breaks. Posters have to be printed by the presenter, bring it to the conference, and hang them up in the morning. Poster presenters will be available to interact with participants for about 1 hour. Though the posters can be displayed all day. At the end of the day the presenter is responsible to collect it. Q3. In some sessions there are Moderator or Discussants will be present: what is their role? A3. Both are there to assist the Chair in animating the discussion. Moderators will filter questions received via the Twitter wall and pose them to the presenters. Discussants will preset up to 2 slides after the speakers, where they will identify the commonalities of the different presentations, and propose (technical) questions for the speakers. Q4. What are the deadlines to register, to upload my slides? A4. All participants with an active role (speakers, chairs, moderators, etc....) should register by 15 January 2019 so that a final programme can be established by the end of January 2019. All other participants can register up to 15 February 2019. For logistical reasons, it will not be possible to register on the day of the event. ​The slides need to be uploaded by 8 March latest, in order to be operational for the presentation. Q5. Can I use my own laptop for the presentation? ​A5. You can use your own laptop only if it is VGA or HDMI. For an Apple laptop you will need to bring your own adapter. There will be no adapter on site.